MOST polling stations surveyed by the Clare Champion had seen voter turnout in the region of 20-25% by the early afternoon. Doonbeg led the way with 25% turnout, while in Kilmurry McMahon it was 19% and 22% in Caherea. In Ennis the overall turnout was around 22%, while at St Conaire’s in Shannon it was at 24%. Twenty per cent of the register had voted in Newmarket on Fergus, while the figure was 23% in O’Callaghan’s Mills. 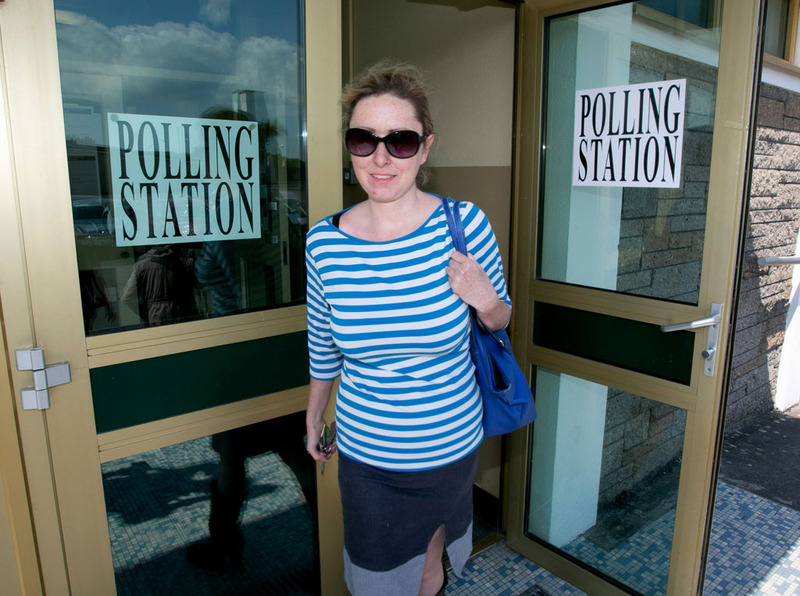 The usual post-work increase in voting patterns is expected, as the 151 polling stations throughout the constituency will remain open until 10pm. A total of 83,225 people are eligible to vote in Clare.